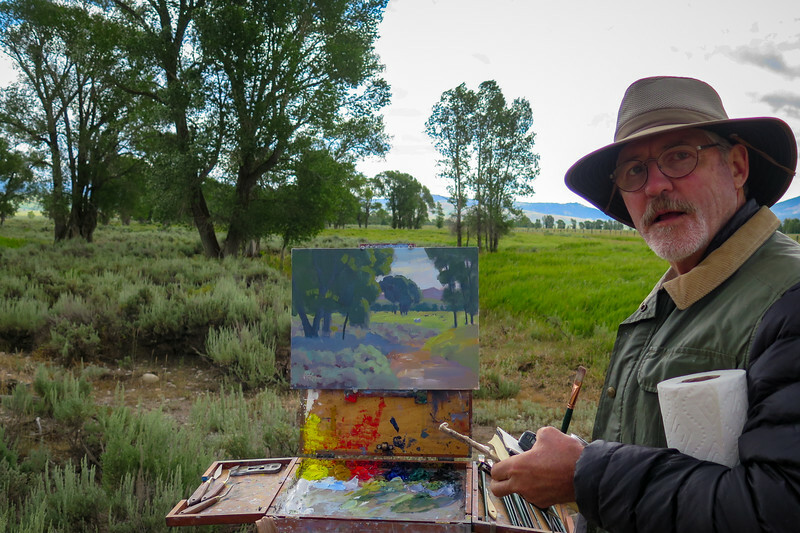 Walter Porter is another Plein Air artist we bumped into. He is painting near the Mormon cabins. We happened to bump into him again a couple of days later on our way into a wonderful wildlife museum.